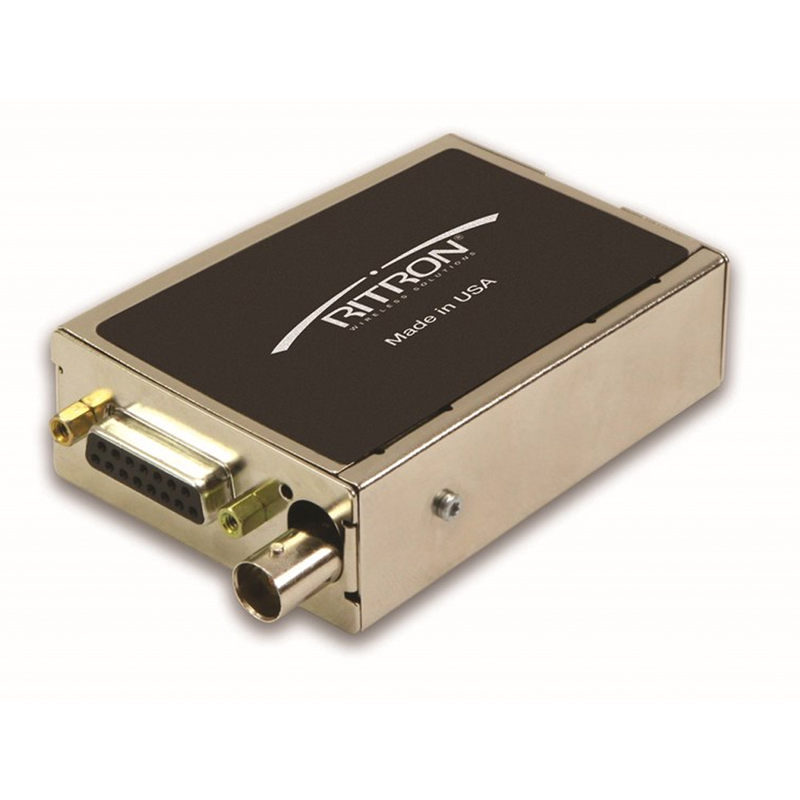 Ritron designs and manufactures specialized, industrial-grade, RF transceivers for demanding telemetry, data and embedded OEM radio applications. 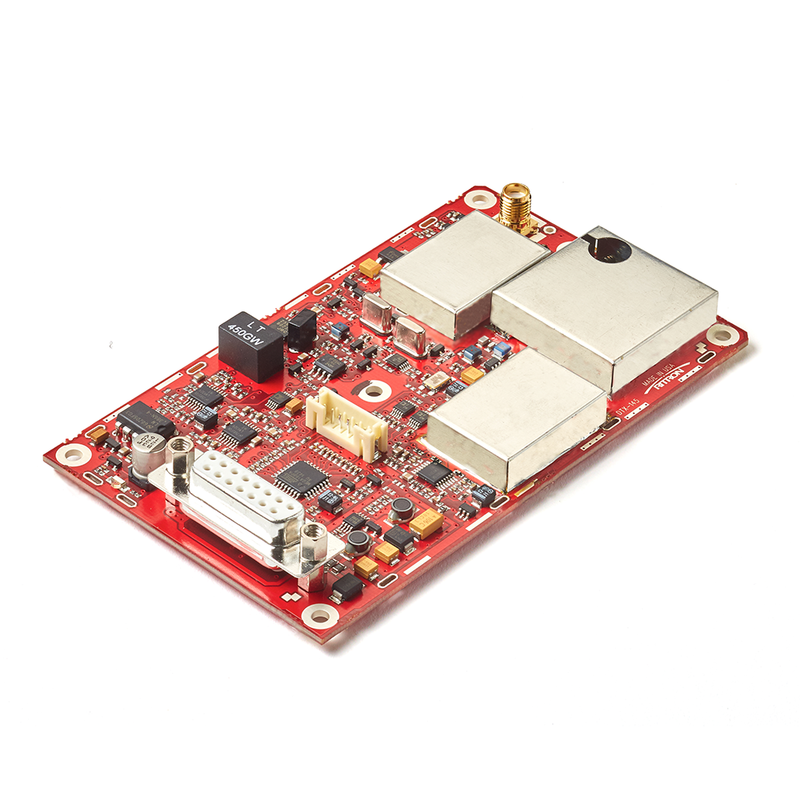 The DTX+ Series is ideal for any system design where high performance RF specifications, fast TX/RX attack times, and compact size are a requirement. 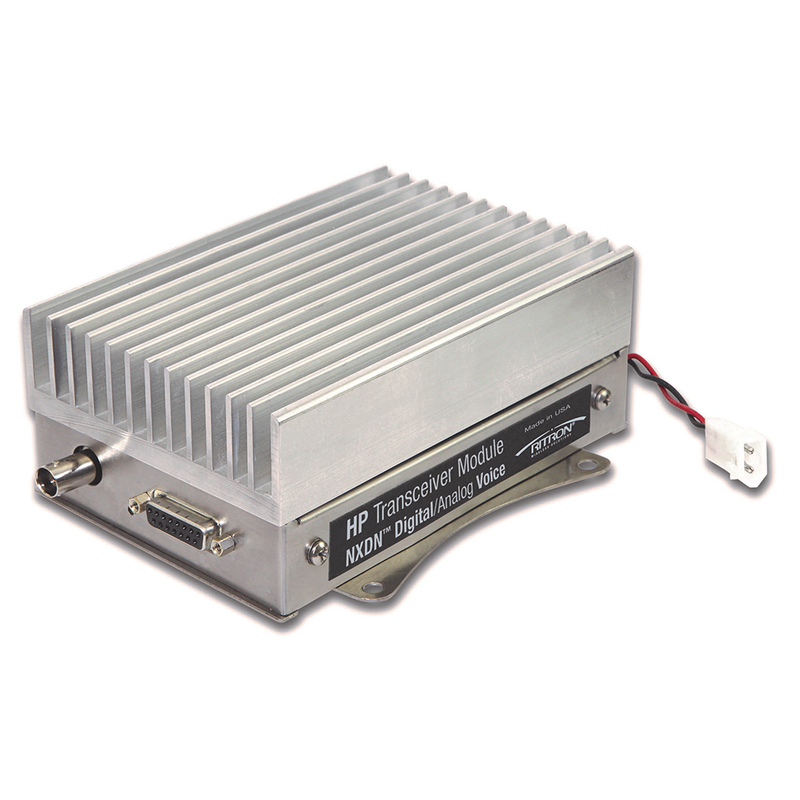 Ls Series radios offer high performance, low current drain and a cost-effective single PCB design. Available in VHF and UHF frequency bands and International ETSI EU RED, AU and NZ approved models. 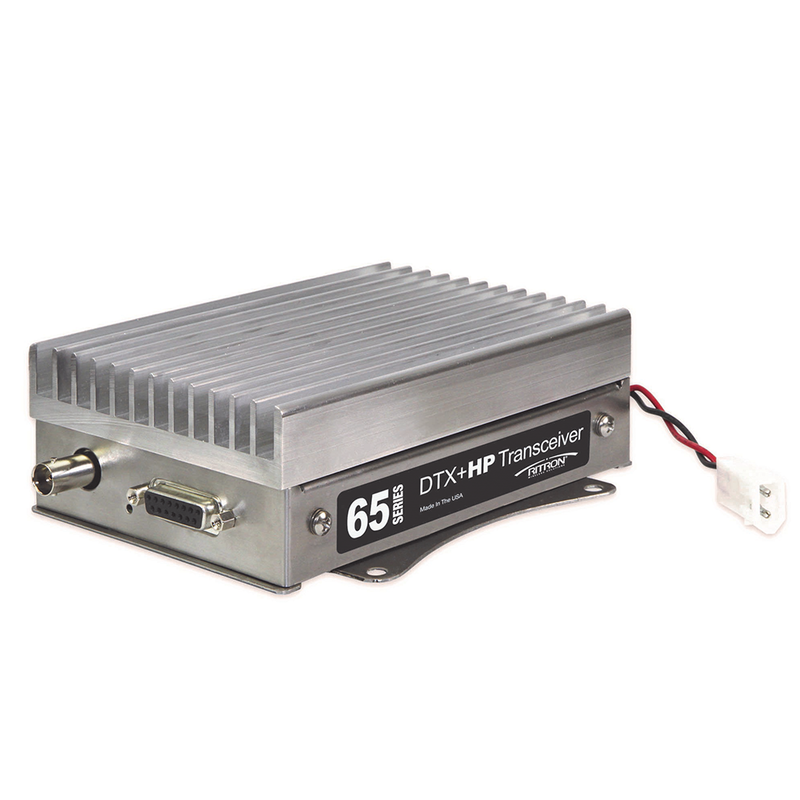 The High Power DTX+ HP Series is ideal for any system design where high performance RF specifications, fast TX/RX attack times, and high power or range are a requirement. 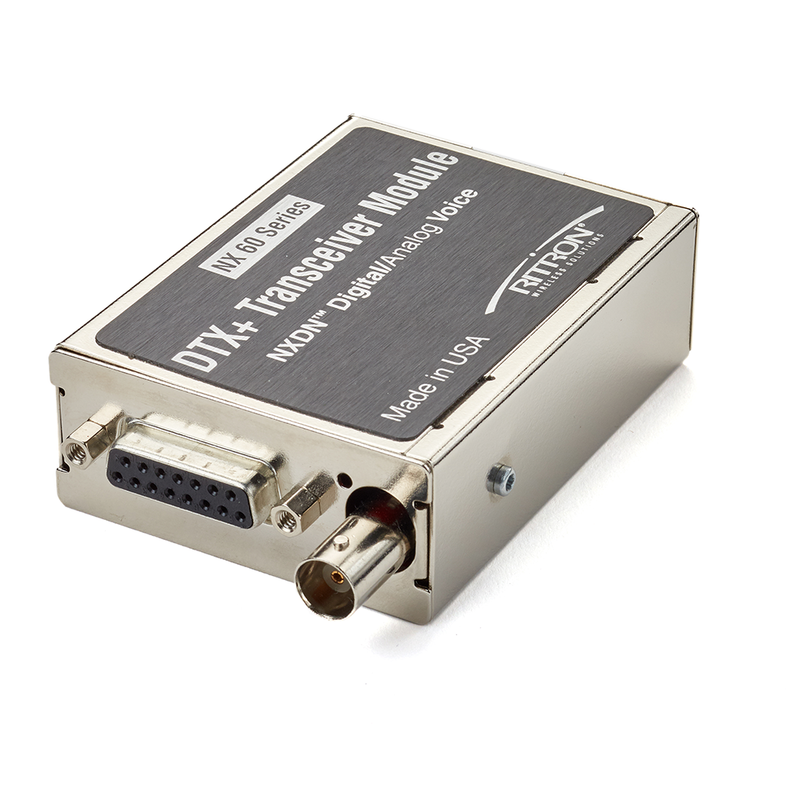 The DTX+HP ATCS 900 MHz Railroad Telemetry Transceiver is designed to drop into existing ATCS wayside radio slots in order for continued operation. Do you have an idea or application that the descriptions of our other Transceivers don't quite fit? Ritron is both a designer and manufacturer. 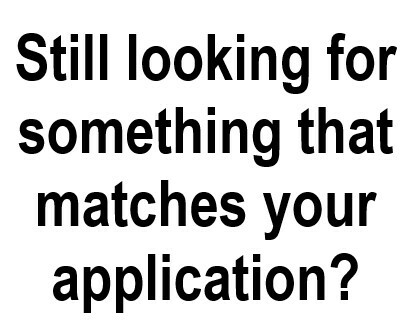 We would love to hear your idea and explore how we might develop a product that meets your needs. 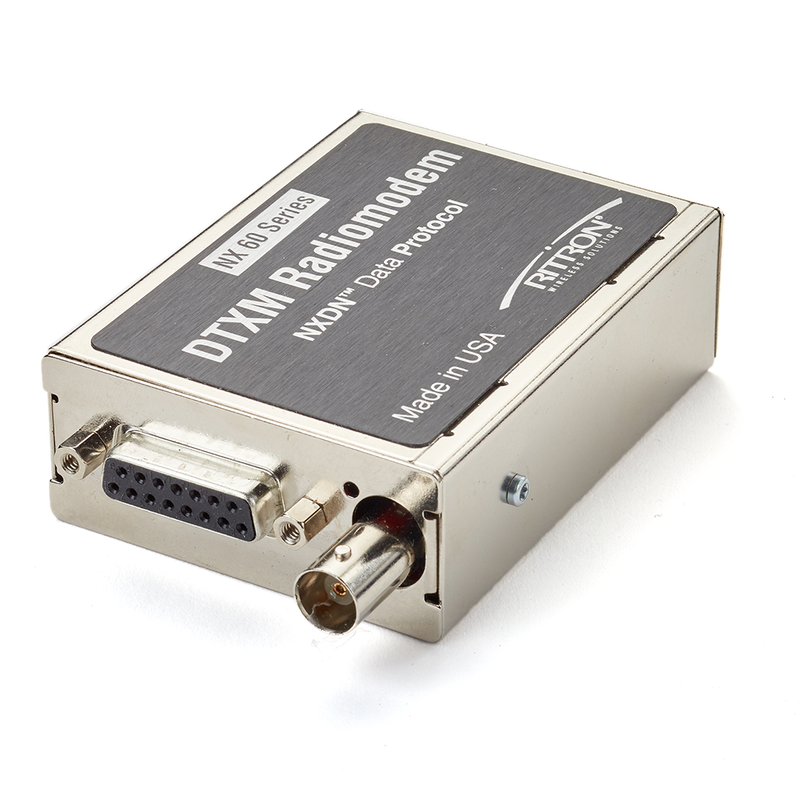 An integrated Wireless Modem that supports over-the-air data rates of over 19,000 bps in a single 25 kHz channel, 9600 bps in a 12.5 kHz channel, and 4800 bps in a 6.25 kHz channel. Coming Soon! In addition to supporting NXDN digital voice, the modules can also support limited NXDN data messages. Coming Soon! 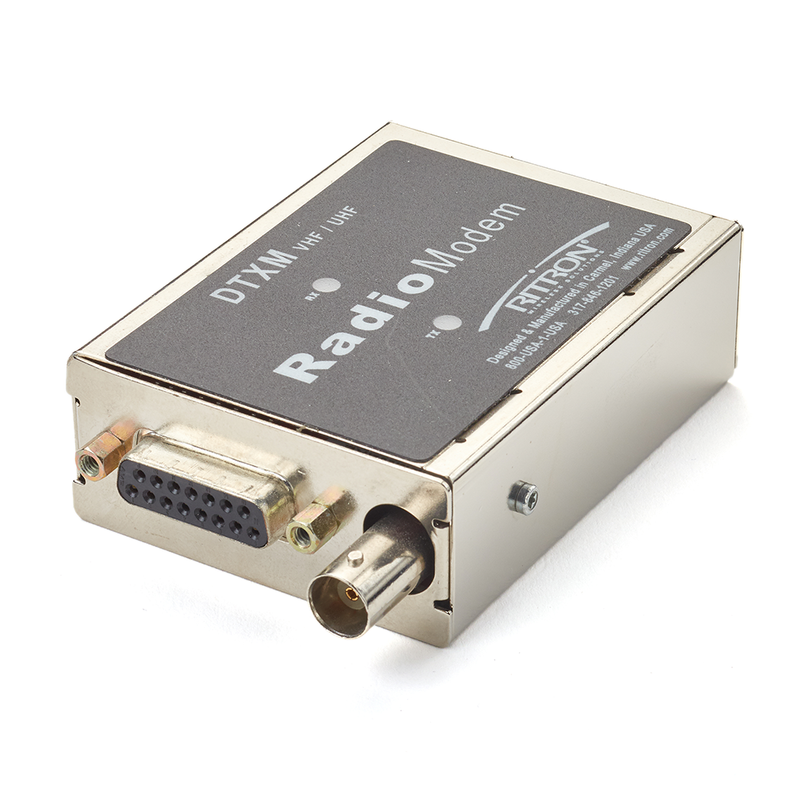 The radiomodem will support over-the-air data rates of 9600 bps in a 12.5 kHz channel or 4800 bps in a 6.25 kHz channel (separate models). 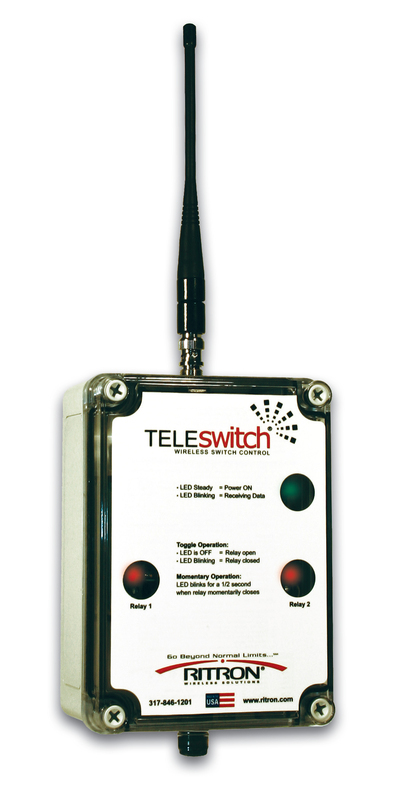 The TeleSwitch is a versatile, easy-to-use 2-way radio system to remotely turn off / turn on equipment as far away as 10 miles or more. The TeleSwitchHP is a versatile, purpose-built, high power radio initially designed for use in the railroad industry.